State-affiliated media broke the news on Tuesday, reporting that multiple clashes occurred along the border between Oromia and the western Benishangul-Gumuz region. 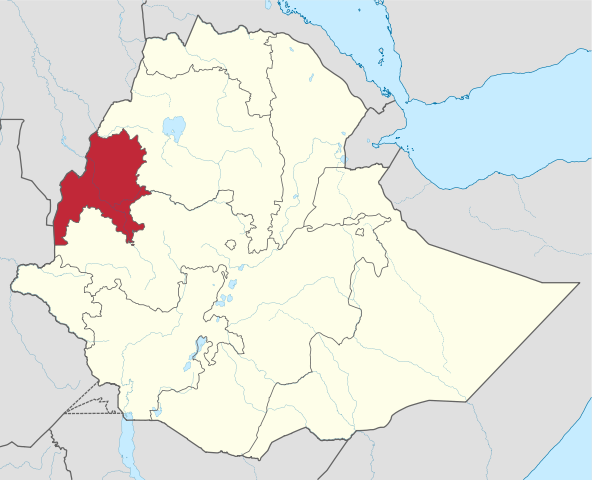 According to the reports, fighting broke out after officials from Benishangul-Gumuz were killed by unidentified gunmen, leading to clashes between youth groups from rival ethnic clans. Tens of thousands of people were forced to flee their homes in the Benishangul-Gumuz region after youths from rival ethnic groups armed with rocks and knives clashed along the border. Security forces were deployed to disperse crowds. The UN humanitarian office (OCHA) said that the violence broke out last Wednesday when four high-ranking officials were killed. The organisation estimates that more than 70,000 people were displaced by the latest outbreak of ethnic violence in Ethiopia – the latest in a series of clashes believed to have been started by youth members of the Oromo ethnic group. At least 58 people were killed in the capital Addis Ababa last month when Oromo youths clashed with city residents. Ethiopia Prime Minister Abiy Ahmed has received wide praise for his policy of sweeping reforms since coming into office in April but the spread of ethnic violence across the country is putting him under early pressure to deliver political change while maintaining security in an ethnically charged and politically frustrated country.